Want to read the honest Innova 3150f review? Then you’ve landed on the right page. You will never regrate investing in an excellent onboard diagnostic tool such as the Innova 3150f scanning tool. Innova 3150f fits perfectly in both worlds as a professional and individuals use. 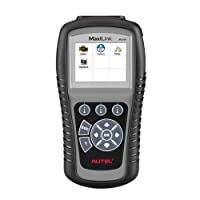 Both DIY consumer and professional mechanics are likely to get timely repair solutions utilizing this tool in just a short time. But why? You ask. Well, Innova 3150f scanning tool will save you on countless trips to the mechanic shop. Better yet, Innova 3150f is such a scanner that will help you from blowing a hole in your pocket on costs of repair. 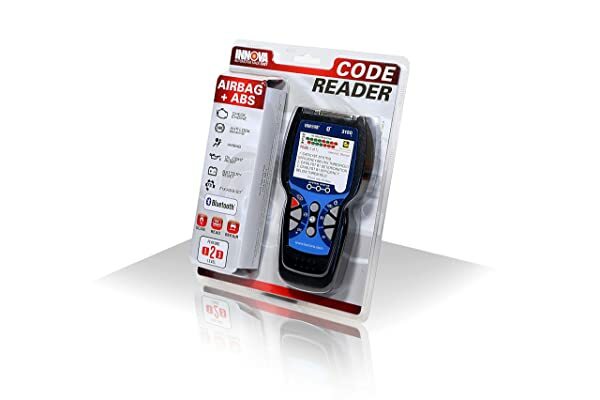 You should also understand that a code reader is a necessary item in your car. 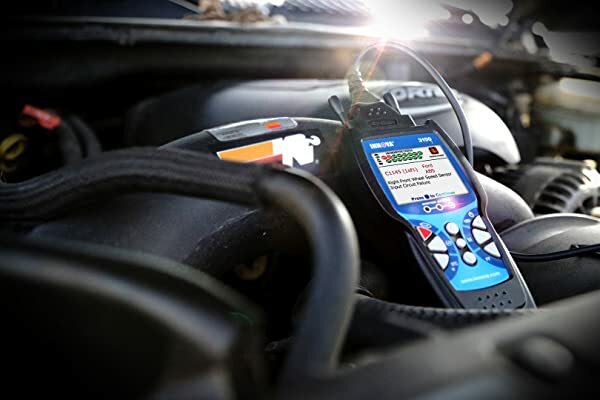 The 3150f helps you diagnose problems in your car before they become full-blown issues. Innova 3150f will save you on countless trips to the mechanic shop. With so many scanners available in the market, selecting one that is not only a high-end unit but also functional to your vehicle can be a real nightmare. 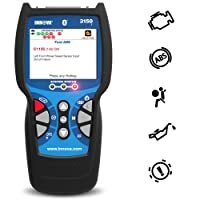 That is why we are presenting to you a review of Innova 3150f scanner, one of the OBD2 scanners known to offer excellent performance. Let’s go a little deeper into the details that will help you understand this incredible tool. 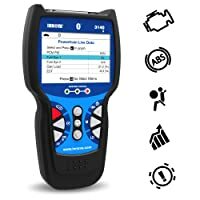 If you want a tool that can help you scan a large number of error codes, then you need the Innova 3150f. With this device, you can clear errors from the ABS, ARS and engine system in the shortest time. That’s not all, on top of giving you the error codes the 3150f Innova also provides you with the definition of each error code. The best part though is that it also tells you how to go about fixing this problem. Innova 3150f can clear errors from the ABS, ARS and engine system in the shortest time. Thus, you get an opportunity to roll up your sleeves and get your vehicle back to its top-notch condition at no extra cost. After you are done with this, you can quickly clear the pending data easily. In case your warning lights are still on then you can turn them off using the scanner. One flaw associated with the OBD2 scanning tool is the fact that it is not universally compatible with all vehicle models. This is especially so with European car models whereby you may experience problems using this device to diagnose them. Innova 3150 only needs you to connect it to the vehicle using a cable. The cable provides a link to the OBD2 vehicle information. You can also get a list of mobile applications when you visit the Innova website. These apps can be used on your android and Ios devices. On top of these, its purchase comes with a lifetime of software upgrades which you can find on Innova’s website. The Innova 3150 is compatible with all OBD2 protocols. It means that you always get to enjoy the diagnostic tools as well as increasing the scope of the device. Furthermore, you also get to enjoy a colorful interface that is large enough to display different types of data at the same time. You will find the different colors very appealing plus the resolutions allow you to clear code error. Naturally, you are presented with live data as the vehicle runs to help you assess problems for easier maintenance. What’s more, it is very portable and takes up the least space. Starting up on this scanner may not be very easy. This is because it does not come with a detailed manual to help you find your way around the gadget. However, this is a minor issue that can be fixed by employing the help of customer support or by finding information online. You know that keeping an accurate maintenance schedule is very important for the health of your car. Therefore you can use the Innova 3150 to reset the check engine light according to your preference. Besides, it has a feature that enables you to refresh data every 30 seconds thus making it very easy to diagnose and fix problems. Better yet, you can retrieve generic information, manufacturers specific as well as the vehicle information all through the fantastic Innova device. You can also read records and playback data as you wish. The Innova 3150 is compatible with all OBD2 protocols. This means that you can use it on most vehicles ranging from domestic to foreign models. It also functions very well with SUV vehicles, the light truck as well as hybrids. You can use it on vehicle models manufactured as far back as 1996 to date. These models include GM, Chrysler, Honda, Ford, and Toyota. The device also has a list of mobile applications that you can download to your phone. To add on to these incredible features, the app can be used on both Android and Ios devices. With Innova 3150f, you can read records and playback data as you wish. Both DIY consumer and professional mechanics are likely to get timely repair solutions utilizing this tool in just a short time. The Innova 3150f is an excellent diagnostic scanner that offers an avenue for reading and erasing ABS and ARS in your vehicle. Furthermore, it offers fantastic features that make this process super easy and quick. Even if you are not a professional mechanic, you can expect to discover whatever may be affecting your car in just minutes.